USCBC, in conjunction with the China Council for Promotion of International Trade (CCPIT), runs this series of seminars aimed at Chinese companies to share advice and best practices on topics such as investment approvals, US tax policy, human resources, financing, and public relations. 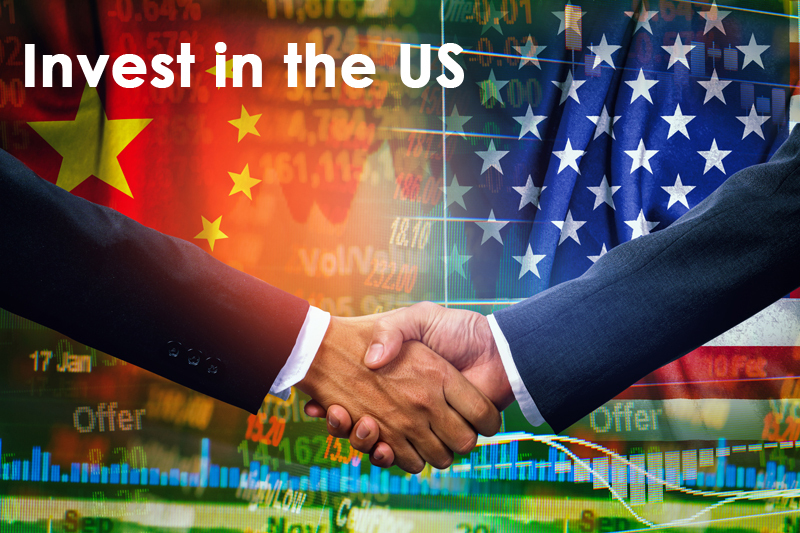 These seminars, presented to a Chinese audience, can provide selected program participants an opportunity to connect with and present to Chinese companies looking to increase their commercial presence in the United States. For more information on these programs, contact Erin Ennis ([email protected]).